With two campuses based in Sydney and Melbourne, a dedicated online learning system and teachers who become inspiring mentors to students, our students know they have access to some of the best minds of our industry. We are continuously improving our facilities to meet industry demands and teach our students the methods to better succeed within their chosen field. 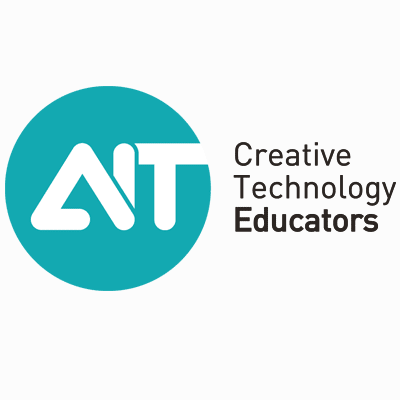 At AIT, we offer higher education bachelors and diploma courses in 2D Animation, 3D Design, Digital Design, Film and Video, Mobile App Development and Games Programming/Design. Our courses are created to ensure our students graduate with skills to help them land their dream job!